Banfield Properties, Inc. | BMI Management, Inc.
Banfield Properties, Inc. was formed as a sole proprietorship by James A. Banfield in 1963. 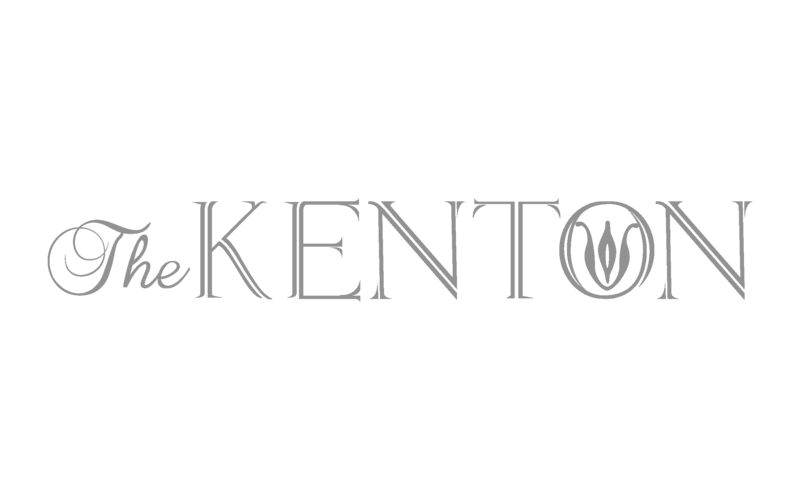 It was formed for the purpose of managing and operating income producing properties owned personally by James A. Banfield and properties in joint venture by James A. Banfield and Ronald Hausman. 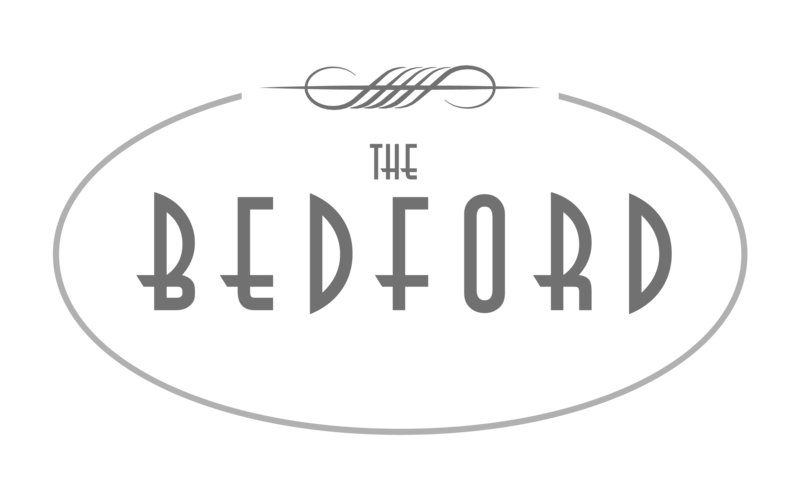 Banfield Properties was incorporated in 1978 and has been operating continuously without interruption from 1963 to the present. 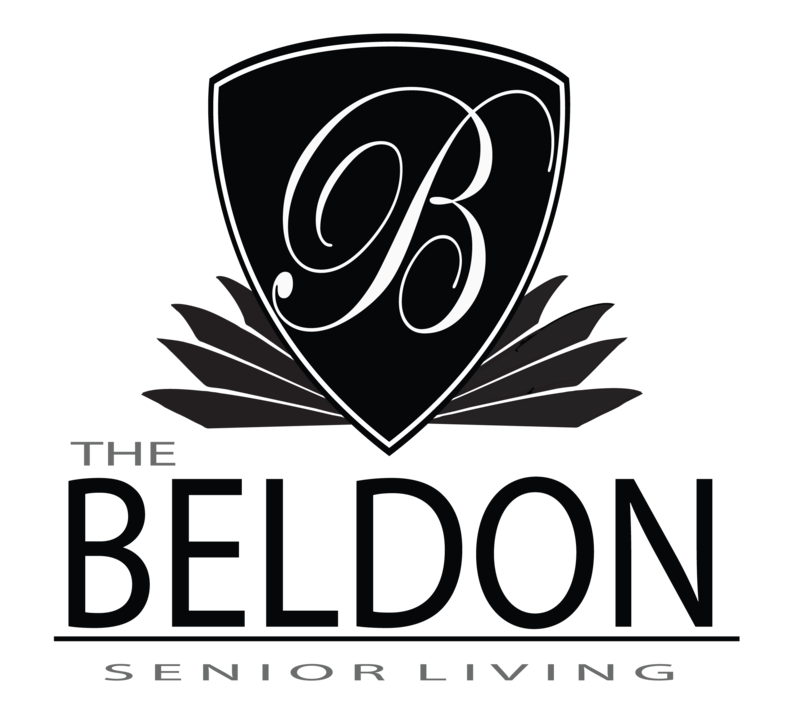 Designed distinctively for Independent Seniors, The Bedford is an elegant, one-story apartment community in Friendswood, Texas offering all the comforts and conveniences of home. 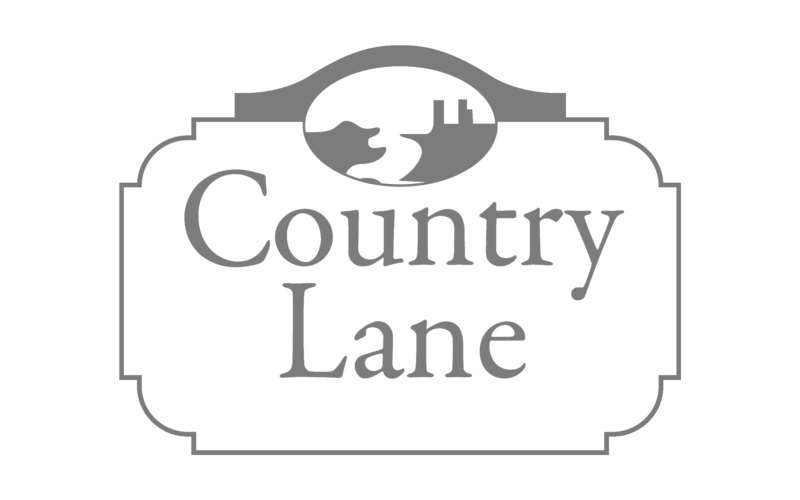 Country Lane displays a picturesque, country setting composed of white picket fences, beautifully landscaped grounds and comfortable apartment homes of appealing architecture. 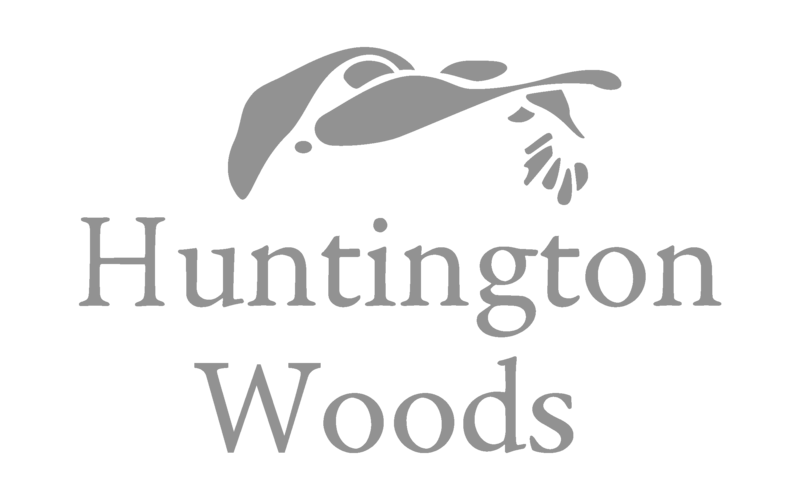 Nestled in the heart of Friendswood, Texas, Huntington Woods is conveniently located in a cozy, elegant, wooded area with a quiet and friendly atmosphere. Elegant, traditional architecture and the beautiful landscape surrounding the 80 apartment units is captivating to prospective residents who will find attractive interiors with outstanding amenities. 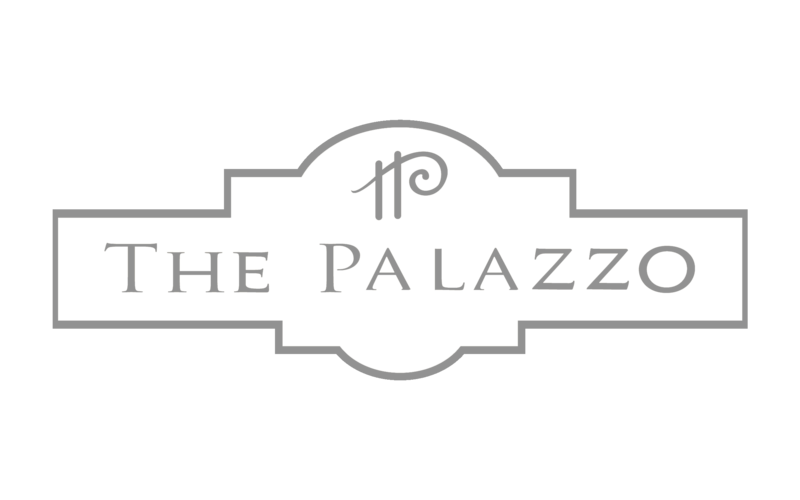 Tulsa’s premier apartment community. Distinguished Italian architecture sets an impressive atmosphere for the extraordinary lifestyle you’ve been waiting for. 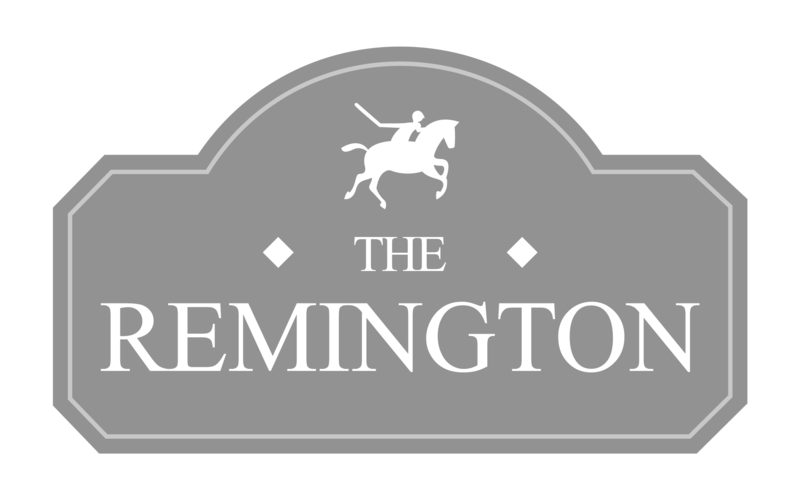 One is captivated, not only by the elegance of The Remington, but also by the pleasant atmosphere of this prestigious apartment community that makes it highly acclaimed among tenants. 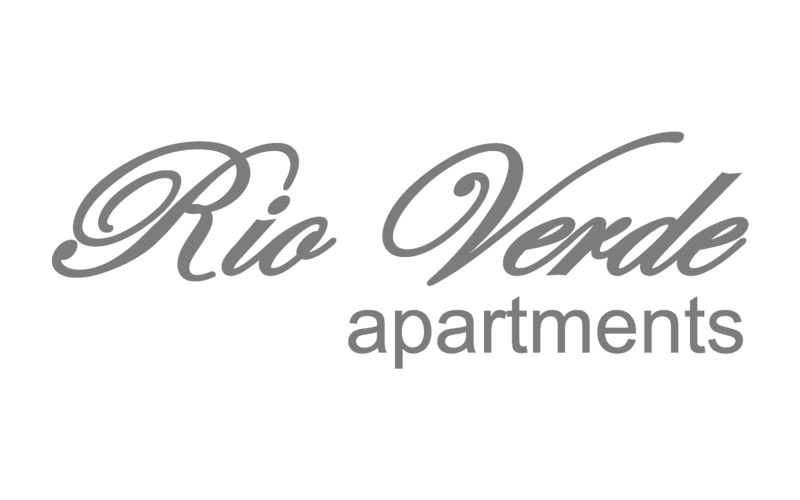 Located in the magnificent Texas Hill Country, Rio Verde is one of the newest and most outstanding apartment communities in Kerrville. The Spanish architecture is highlighted by a 30 foot bell tower. 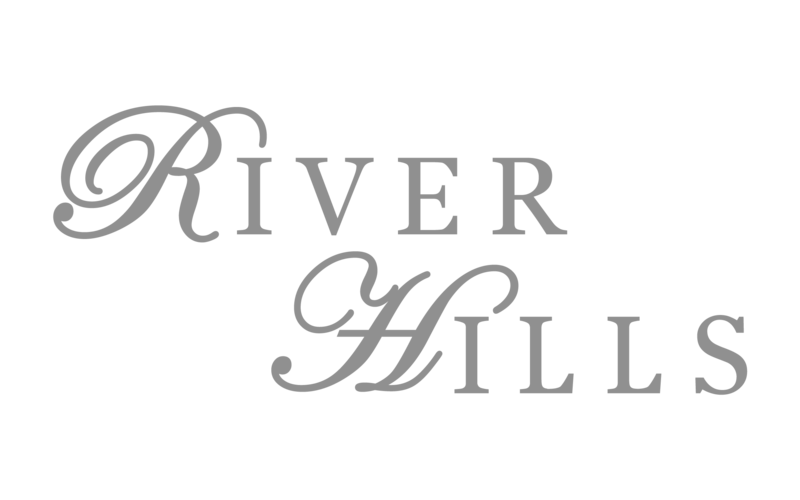 Located in Kerrville, Texas, the heart of the beautiful Hill Country, River Hills offers a tranquil and majestic setting with all the luxury, comfort, and convenience you desire in a home. 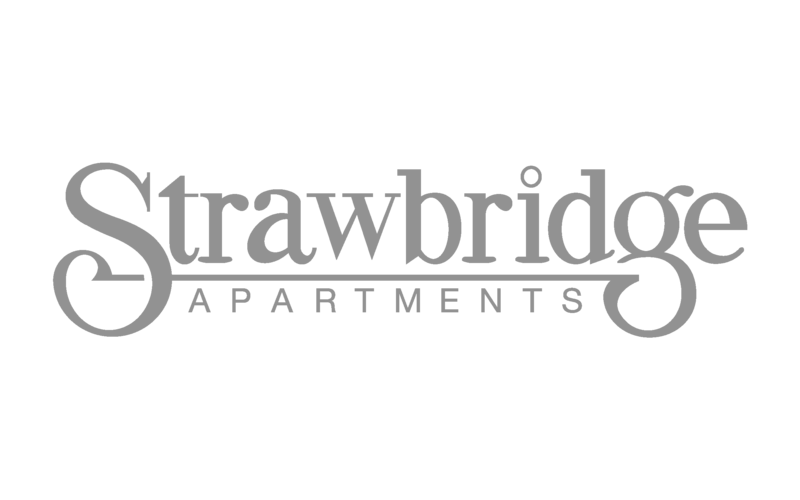 thoroughfare of Pearland, TX, Strawbridge is a tranquil and very aesthetically pleasing community. 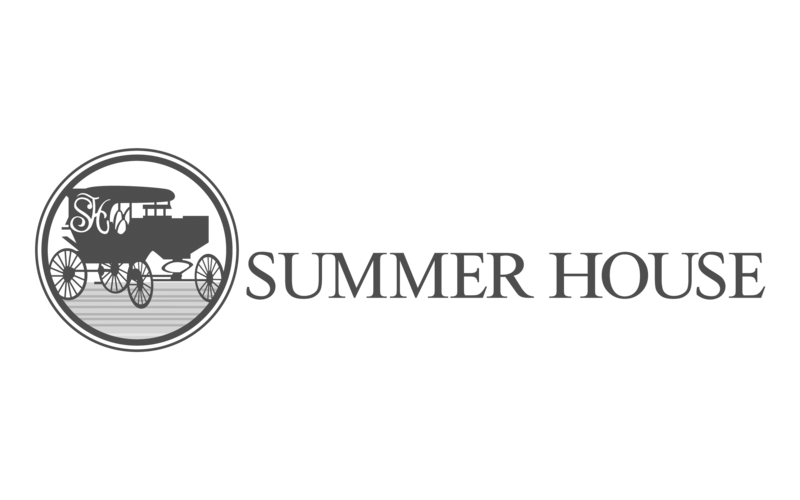 Upon entering the beautifully landscaped grounds of Summer House, in Angleton, Texas, you will feel like royalty and be amazed at the elegance of the Victorian architecture. 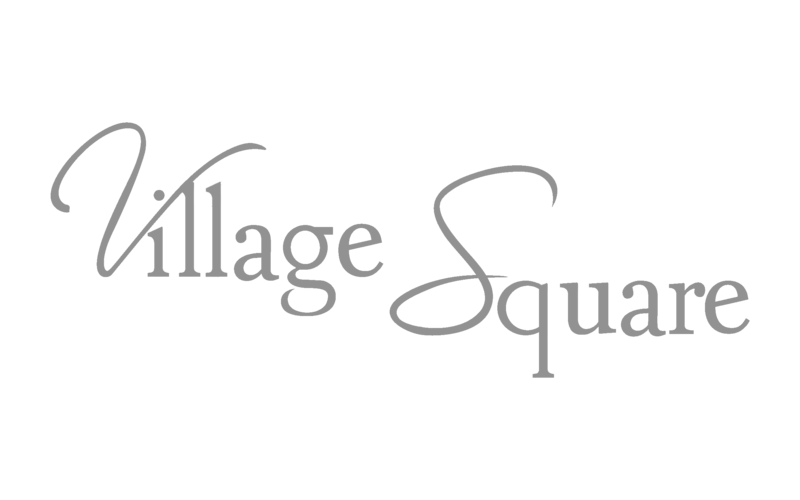 Recently remodeled, the welcome mat is always out at Village Square, a small, quiet apartment community for Independent Seniors, located in Friendswood, Texas. 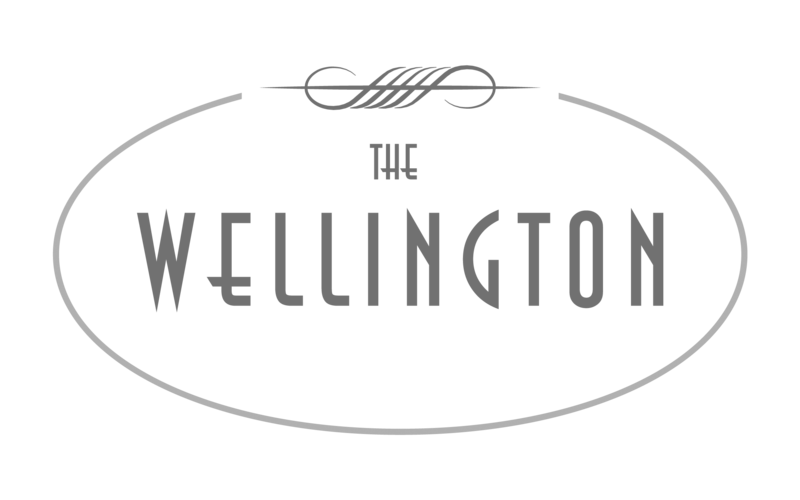 Distinctively designed for Independent Seniors, The Wellington is an elegant, one-story apartment community, offering all the comforts and conveniences of home.